You will be seen approximately every six to 10 weeks. When needed, adjustments will be made to the wires that run through the braces. 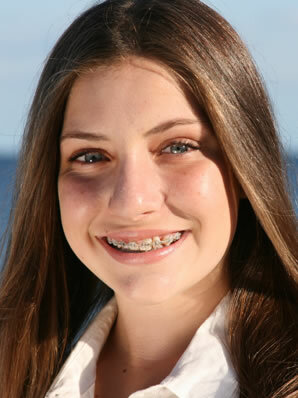 In this way, indirect bonded braces are very much like traditional braces. You’ll also need to follow a diet free of sticky, chewy, or crunchy foods, because they can damage your braces.